Information session on future water workers: 6 to 8 p.m., Allen County Sanitary Engineer office, 3230 N. Cole St., Lima. 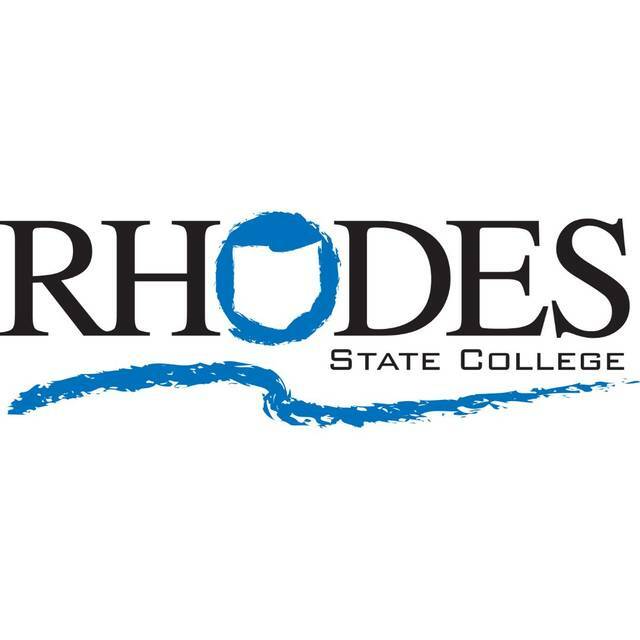 LIMA — To fulfill high demand of wastewater operators, Rhodes State College and a number of local government agencies have created a new pre-apprenticeship program to help young people gain the experience and certification needed for an eventual career as a wastewater operator. Currently, many Allen County municipalities compete for a limited number of wastewater operators, and they often poach workers from a small pool of qualified individuals in the region. The problem is further compounded by future retirement by an aging workforce. According to the American Water Works Association, up to 50% of total water workers will retire within the decade. “During our meetings with (Sanitary Engineer) Steve (Kayatin), it’s a common topic that comes up,” Allen County Commissioner Cory Noonan said. With those concerns in mind, Margo Meyer, Rhodes State College’s director of Advanced Manufacturing Initiative, began having conversations back in 2017 with both Allen County and the City of Lima to find a way to develop a short course to set up students to fill those municipal positions. The final result is a two-month long pre-apprenticeship program that would help set up potential wastewater workers with an operator-in-training license and give them a start with the necessary experience requirements set by the Environmental Protection Agency. The course would include both classes at Rhode State College to learn the ins-and-outs of removing pollutants from wastewater as well as on-the-job paid training hours. Both the county and city have said they have multiple positions that could be filled by such candidates. While setting up the program was the first step, the second necessary component was finding the right students. That’s when OhioMeansJobs came to the table. The agency plans on using its connections to 13 regional high schools to find those students that may not have solidified their future workforce plans. “The target individual is the kid who doesn’t have direction but could potentially find a life-long career,” said Eric Markley, Lima wastewater treatment plant supervisor. For those interested, an informational session scheduled for 6 to 8 p.m. Wednesday, April 17 for 18- to 24-year-olds at Allen County Sanitary Engineer office, 3230 N. Cole St. Parents are also invited to attend. The average hourly wage in 2017 for a certified class 1 wastewater operator was $23.02, and further opportunities in such a career could lead to a salary of more than $100,000 per year. For more information, individuals are asked to contact Margo Meyer at 419-995-8416 or Steve Musser at 419-999-0314.